In addition, the package see a common EU target of 75% for recycling packaging waste by 2030 and a binding target to reduce landfill to maximum of 10% of all waste by 2030. 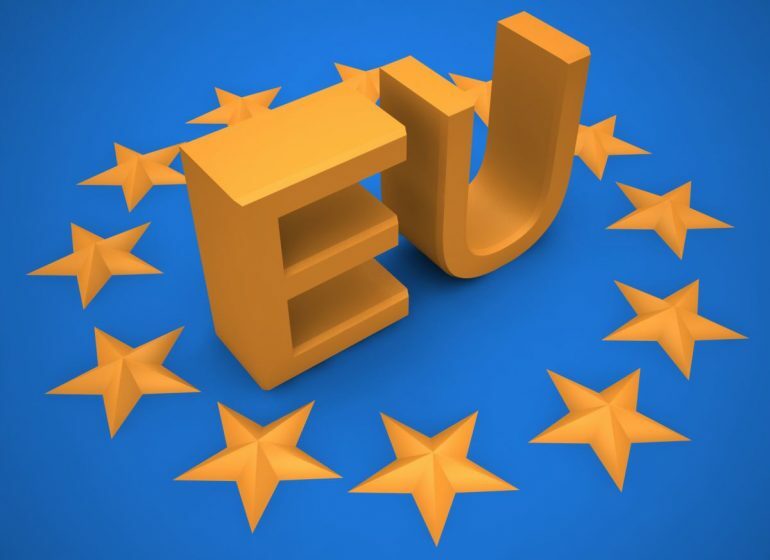 According to the Commission the package will stimulate Europe’s transition towards a circular economy which will boost global competitiveness, foster sustainable economic growth and generate new jobs. To help facilitate this transition the Commission accompanied the CE Package with its Action Plan on the Circular Economy which sets out measures to “close the loop” and tackle all phases in the lifecycle of a product, from manufacture to disposal. 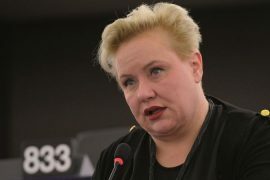 The plan also includes a number of actions that the Commission said will target market barriers in specific sectors or material streams, such as plastics, food waste, critical raw materials, construction and demolition, biomass and bio-based products, as well as horizontal measures in areas such as innovation and investment. The Commission added that the aim of the plan is to focus on issues where EU level action brings real added value and is capable of making a difference on the ground. Unsurprisingly for such a highly anticipated announcement, many in the industry were voice their opinion on the package, which was broadly welcomed with some reservations. 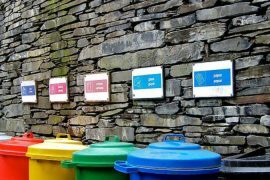 “I welcome the new proposed Directive on waste from the Commission,” ISWA president, David Newman, told WMW. “I am very glad they have taken into account many of the comments made by ISWA in our meetings with them. In particular the need for harmonised data and reporting comes out clearly. The move towards restricting landfilling of biowaste is very important as is the overall 10% landfill target for 2030. Derogations for some member countries are common sense,” he said. 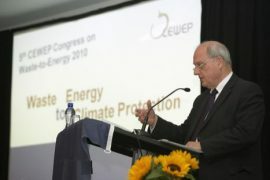 However, Newman also cautioned that the the package needed to be firmer on the collection of biowaste. That was a view echoed by the Resource Association’s Ray Georgeson. “Proposals on food waste and separate collection appear to be weaker than many of us had hoped for, and the introduction of TEEF as a successor (for biowaste) to TEEP may not prove to be the Commission’s finest moment,” he said.